On our committee as you see above, we have from left to right – Rob, Mayda, Deb, Paul, Sarah and Avad – pictured at the Senedd at our web-site launch. Another member, Rose was missing at the time of the photo and we’ll get a picture of the whole team soon. Working in partnership with other patient organisations, dermatology professionals, medical schools and others, we aim to advance the interests of skin condition sufferers and promote the provision of the best possible treatment and outcomes for them. 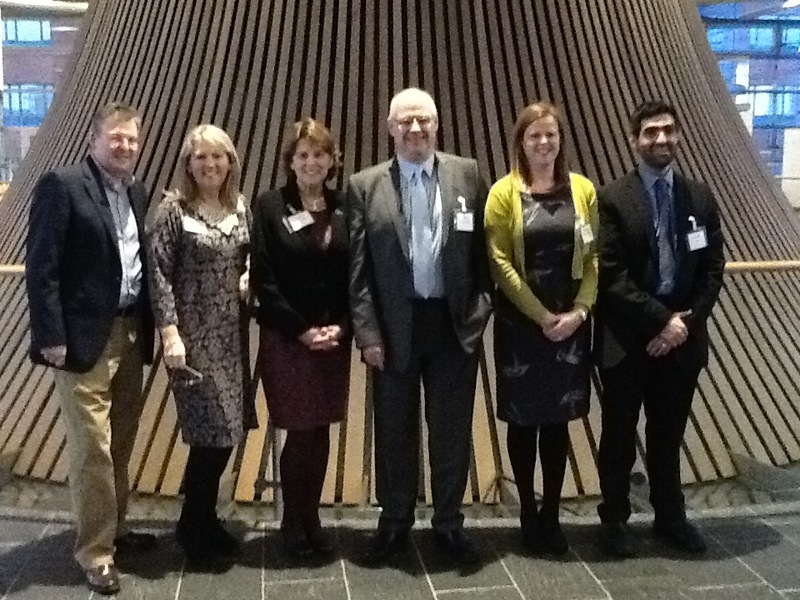 Skin Care Cymru is represented on many committees, panels and forums in Wales and the UK and has attended Parliamentary and Welsh Assembly events to promote the cause of dermatology patients.